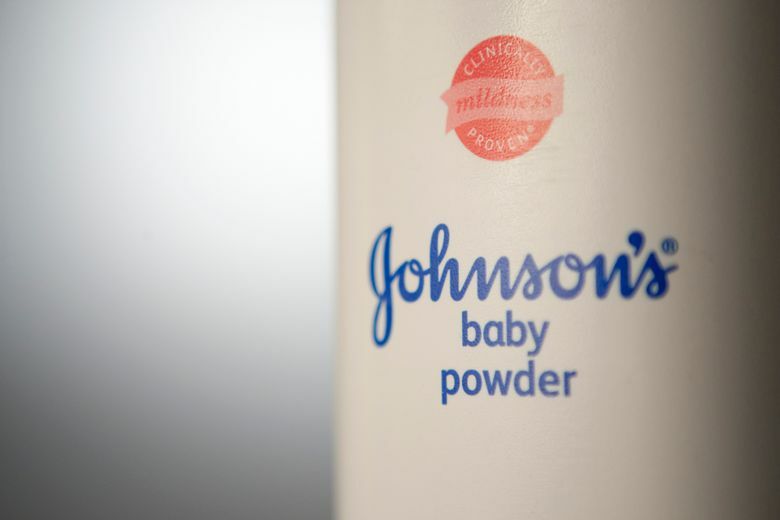 The Justice Department and Securities and Exchange Commission are investigating Johnson & Johnson over concerns about possible asbestos contamination of its popular baby powder and other talc-based products, the company said Wednesday. In a securities filing, Johnson & Johnson said it was “cooperating with these government inquiries and will be producing documents in response” to subpoenas it had received. In a separate statement, the company said that “the inquiries are related to news reports” about the welter of lawsuits it faces from consumers who claim its talc products caused cancers. The New York Times and Reuters reported in December on internal documents that showed decades of communications within the company about the risk of asbestos in its talc products even as Johnson & Johnson fought to keep negative information out of the public eye. In the days after the reports were published, the company’s stock sank more than 12 percent. It had not fully regained the losses as of Wednesday. Some of the talc lawsuits have gone to trial. Johnson & Johnson, which is based in New Brunswick, New Jersey, has prevailed in some cases and succeeded in overturning verdicts in others. It has appealed several judgments, including one from July in which a jury awarded $4.7 billion to 22 ovarian cancer patients and their relatives. Johnson & Johnson also noted in its regulatory filing that Sen. Patty Murray, D-Wash., had asked for information about the extent of the company’s knowledge about potential asbestos in its talc products. The Justice Department and Securities and Exchange Commission did not immediately reply to requests for comment. The subpoenas were first reported by The Wall Street Journal.